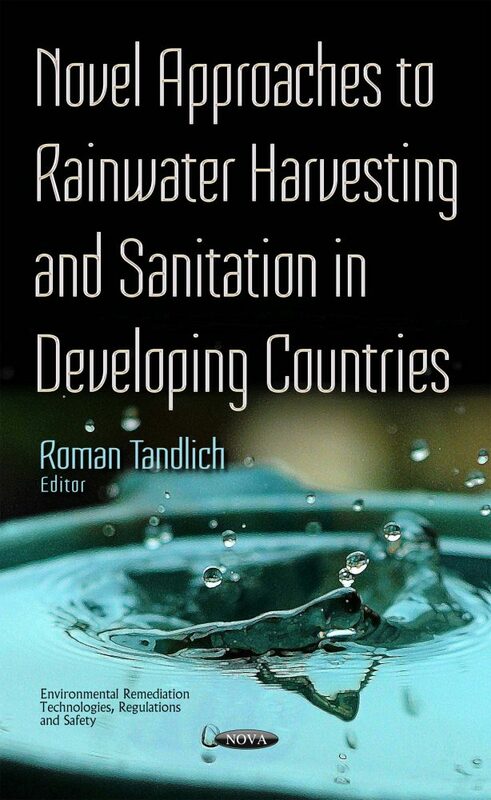 Rainwater harvesting has gained popularity as a measure to address the water supply shortage in rural areas in developing countries. The harvesting systems are installed in households and public buildings. They vary from above-ground to below-ground and provide water from domestic use (cooking, drinking, laundry, etc.) to non-potable purposes such as irrigation. To date, a lot of research has focused on the development of treatment technologies, and public health studies have elucidated the risk from microbial contamination. However, this has only happened in some areas worldwide and a lot of areas (such as the African continent) studies the microbial water quality and treatment options at the household level. Additionally, the modelling of storage and demand management is missing. The current publication addresses this knowledge gap partially. A similar approach is adopted for the processing and reuse of faecal sludge from ventilated improved pit latrines. A review of the current options is presented in this book, focusing on the treatment, knowledge and public health risks. A case study on the pasteurisation of the faecal sludge is also examined, and the reuse of the pasteurised leachate is presented as an option to valorise the faecal sludge for use in the growth of fresh produce for domestic consumption.